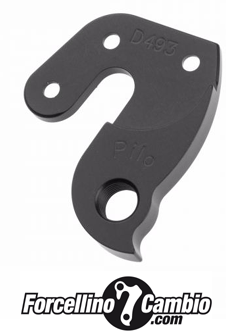 Derailleur Hanger MBK in actual size 1:1 scale. Made in Italy. 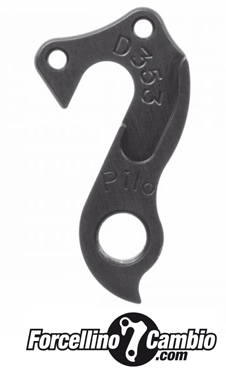 MBK bike derailleur hanger 6061 T651, made with CNC technology. Black anodized. Lighter and more durable than the hanger series. 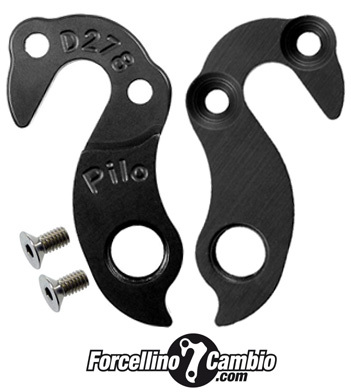 MBK D278 derailleur hanger 6061 T651, made with CNC technology. Black anodized. Lighter and more durable than the hanger series. MBK some frames derailleur hanger 6061 T651, made with CNC technology. Black anodized. Lighter and more durable than the hanger series. 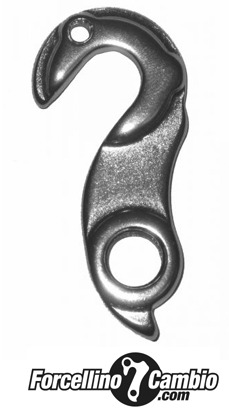 MBK, 1997 Rose Red X6 derailleur hanger 6061 T651, made with CNC technology. Black anodized. Lighter and more durable than the hanger series. 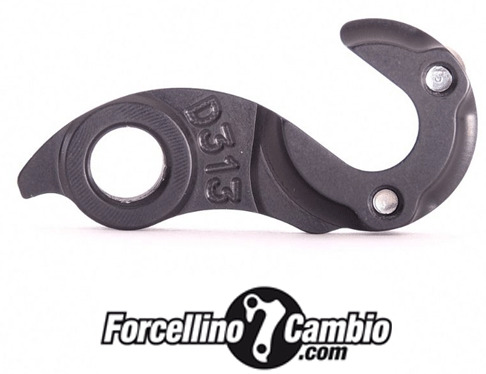 MBK, various frames D302 derailleur hanger 6061 T651, made with CNC technology. Black anodized. Lighter and more durable than the hanger series. 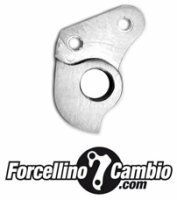 MBK, various frames derailleur hanger 6061 T651, made with CNC technology. Black anodized. Lighter and more durable than the hanger series.